Stop-N-Go Storage Mgmt. 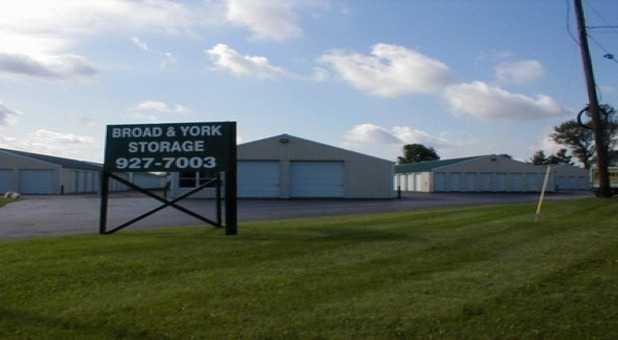 covers the self storage needs of our customers throughout the United States, in both the South and Midwest. 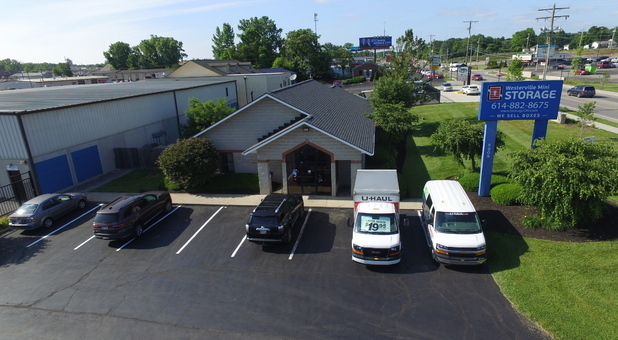 We manage storage facilities in Daphne, Alabama; Destin, Florida; Madison Heights, Farmington Hills, and Oak Park Michigan; and Columbus, Pataskala, Etna, Westerville, Steamboat Springs, Colorado, and our brand new location in Delware, OH. 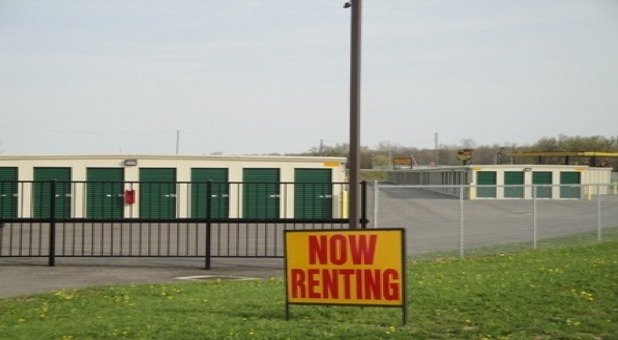 Stop-N-Go Storage is home to many self storage options, including standard unit sizes, temperature-controlled spaces, motorcycle parking and oversized vehicle storage. The safety of your belongings is very important to us, so we take every effort to ensure your things are secured. 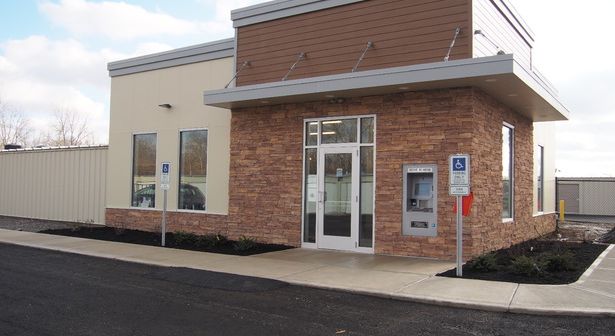 Our security measures include door alarms, video surveillance, and coded gate access . Each tenant is given their own personal code to access the facility so we can always keep track of who's on the property. When you store with Stop-N-Go Storage, you will enjoy a professional, secure, and easygoing self storage experience! Stop-N-Go Storage has more than 30 years of experience in the self storage industry, and our employees are truly experts in their field. Our focus is giving you the best possible self storage service with clean, well-lit, secure, and easy-to-access storage units in a variety of sizes.